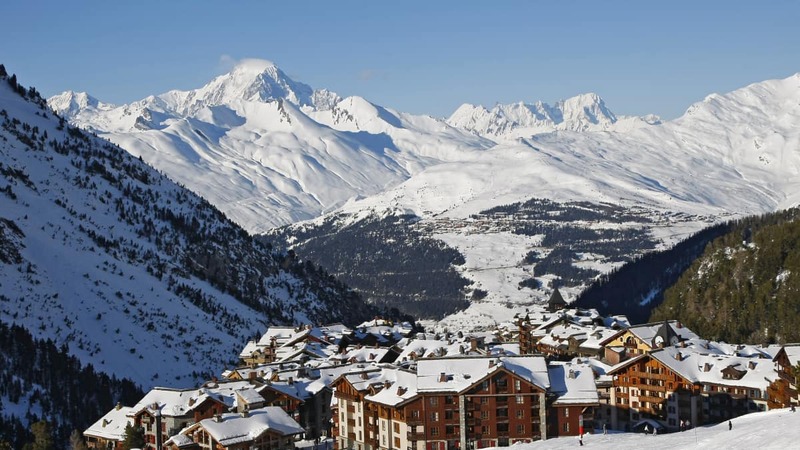 Arguably the jewel in Les Arcs’ crown, the village of Les Arcs 1950 is the newest of the region’s ski resorts. 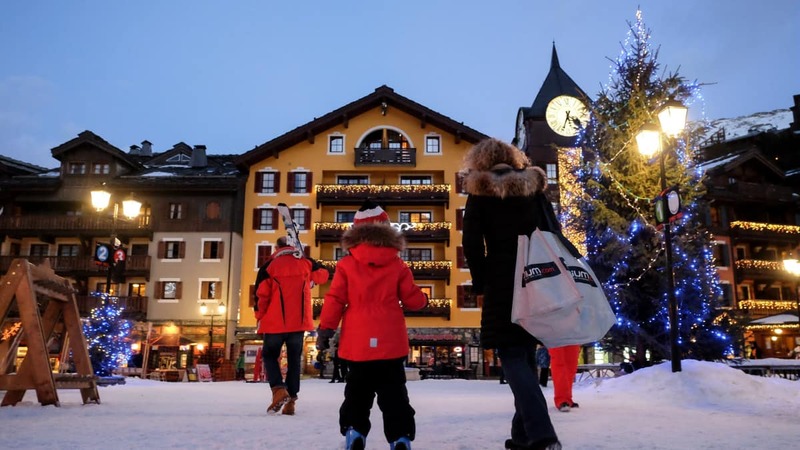 Dotted with cobble stoned streets, completely car free and surrounded by Swiss pine woods, the popular resort is a huge draw for families, groups and couples alike. 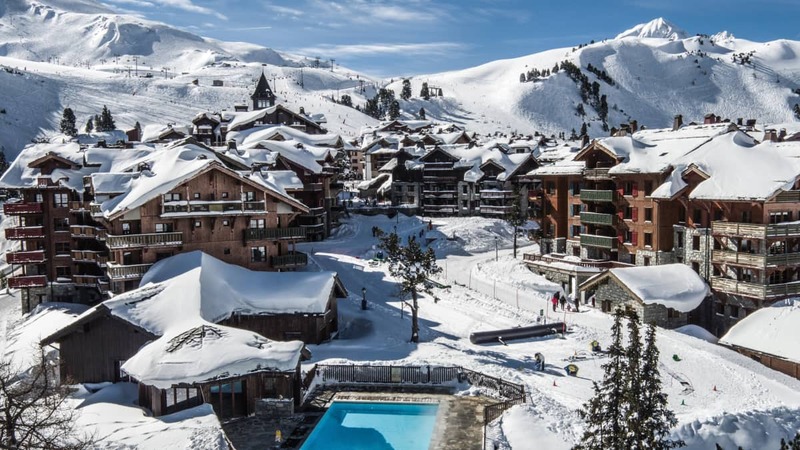 The luxury resort is filled with 5 star accommodation, an array of several restaurants and bars, sports shops for ski and snowboard hire, and an international ski school, as well as a health and beauty shop! 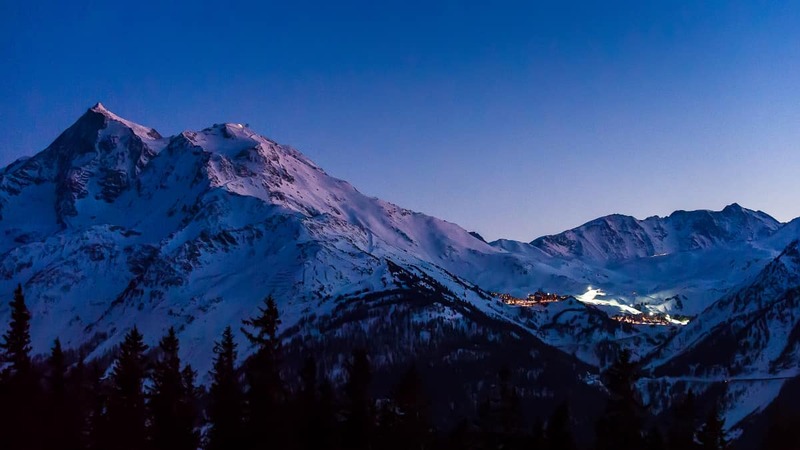 Start your day with a gentle ski through the village to either the Marmottes chairlift or the Bois de l'ours chairlift. 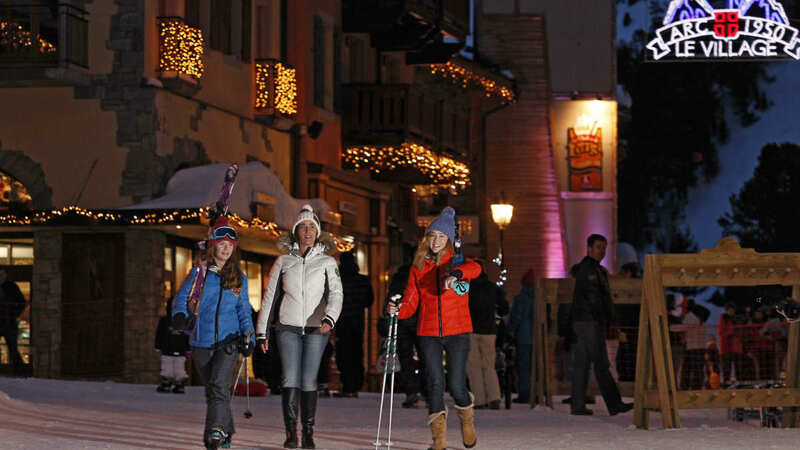 At the end of your day you ski back to the picturesque village with amazing views of the Alps, and Mont-Blanc. 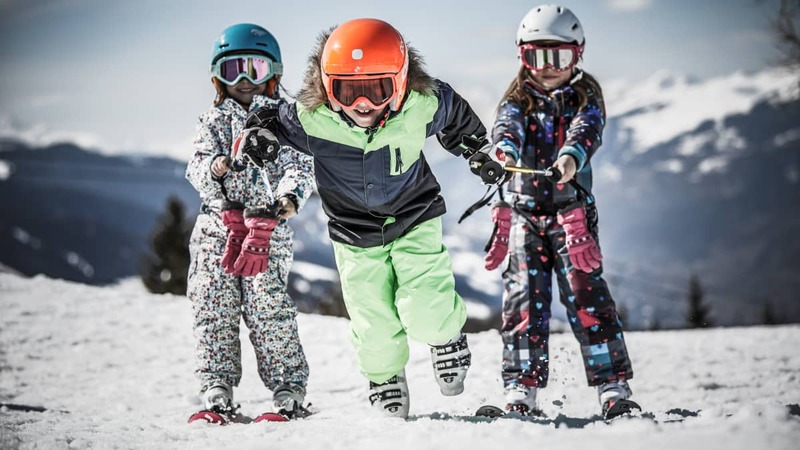 Due to its high altitude Arc 1950 boasts a great snow record, and also has access to snow cannons to ensure you enjoy a snow filled Ski Beat holiday. 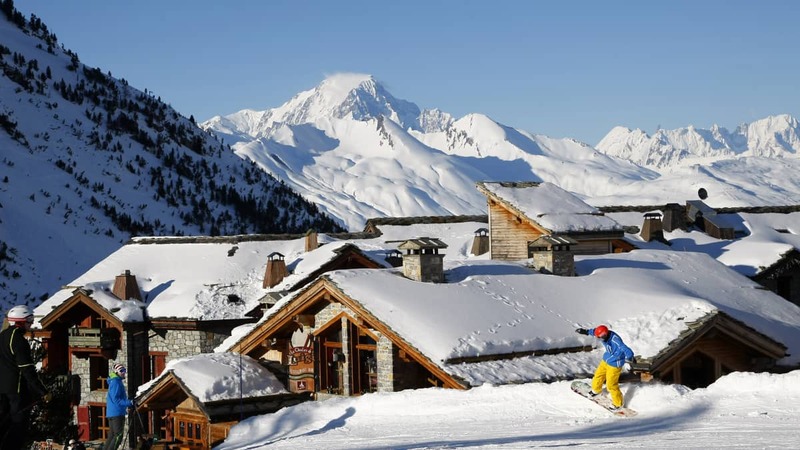 The Arc 1950 bowl is higher, more sheltered and better orientated (with more north-facing runs) than the other villages, making this one of the most reliable areas for snow in the French Alps. 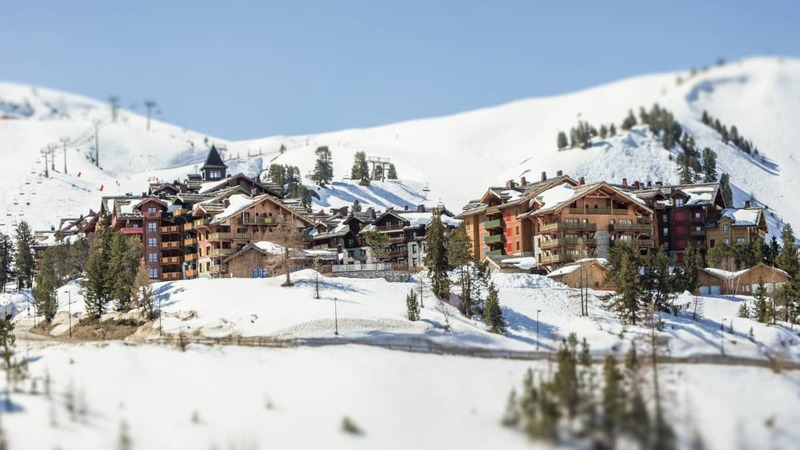 Arc 1950 is super-high by any Alpine standards, and on a par with nearby Tignes, so most of your time is spent between 2000m and 2832m meaning the average skiing altitude in this area is very impressive, and not too far short of the likes of Val d'Isere, Tignes and Val Thorens, often considered the three most reliable resorts for snow in France. Skiing in Arc 1950 means having access to the whole of Paradiski. 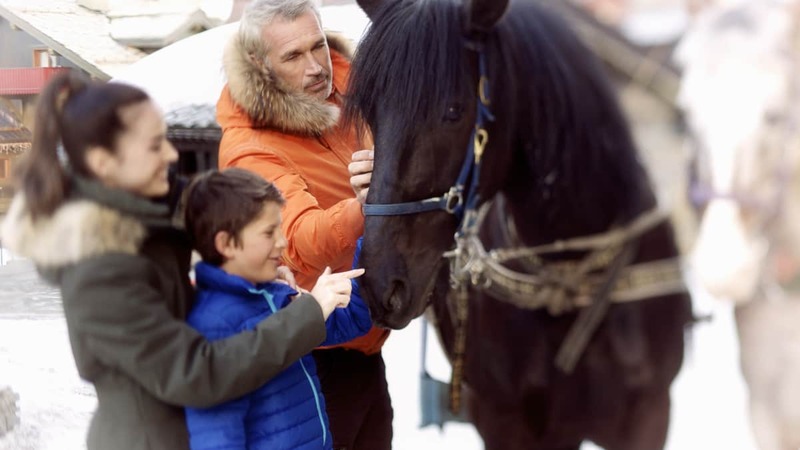 With the help of a gondola and 3 chair-lifts, guests have a host of options to explore the surrounding areas. 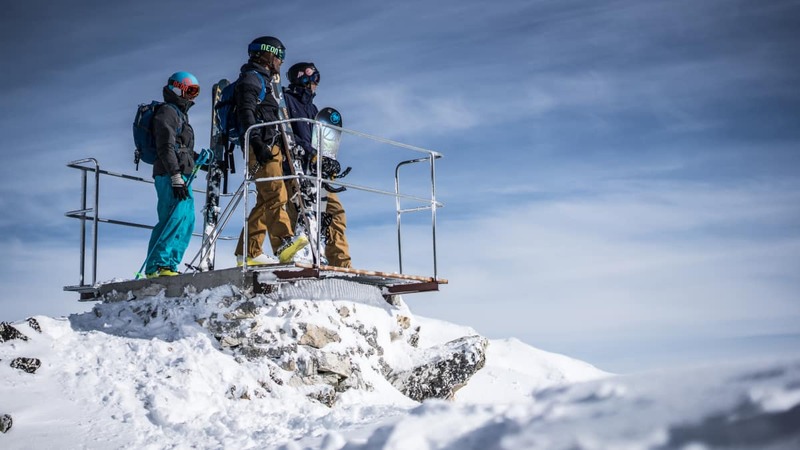 For the more experienced skier, there is the Aiguille Rouge gondola lift, while those skiers who are looking for a less demanding run, can explore the easier pistes to the south of the resort. 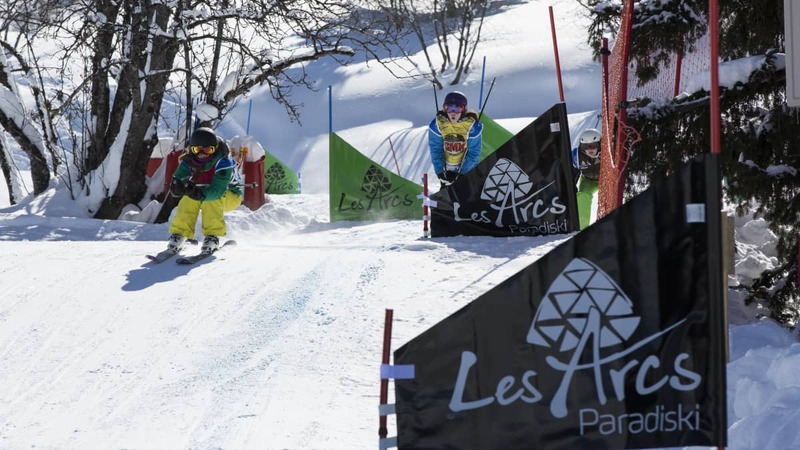 The Bois de l’Ours chairlift can take skiers up to L'Arpette where you can ski down to the areas of Les Arcs 1600 and Les Arcs 1800 where the Apocalypse freestyle park is located. 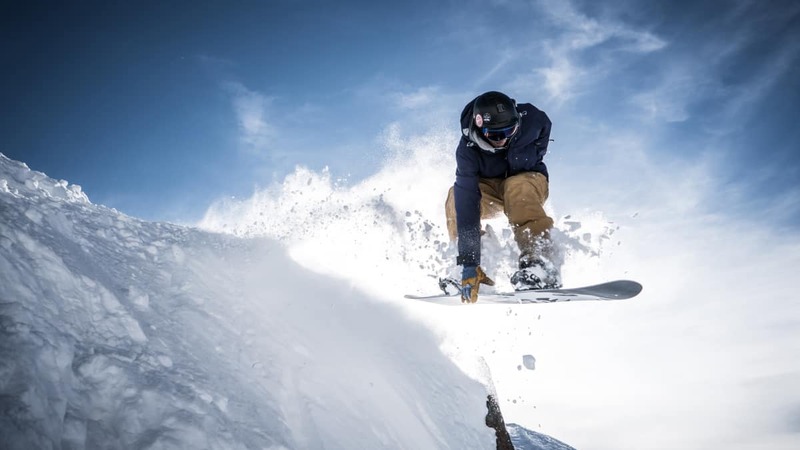 There are 10 restaurants in the village offering a wide range of cuisines, including traditional French, Italian and Mexican fare, while the various cosy bars will help you to quench your post slope thirst. 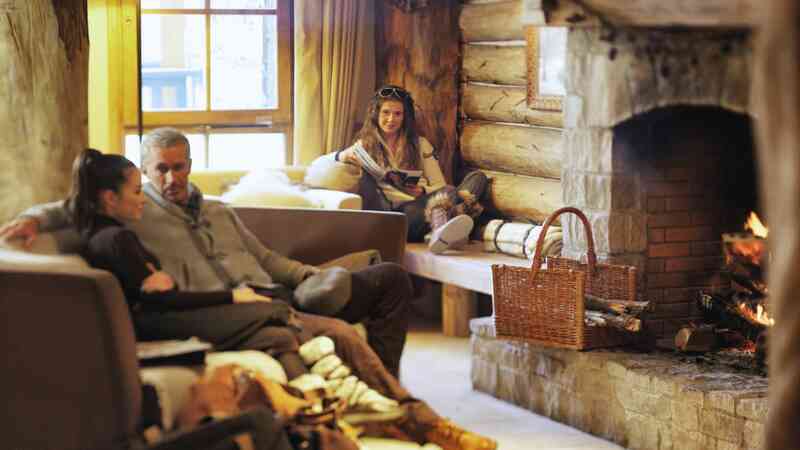 Throughout the resort are a number of outdoor heated swimming pools, and well being areas including saunas, steam rooms, hot tubs, plus a spa with treatment rooms and fitness gym facilities.